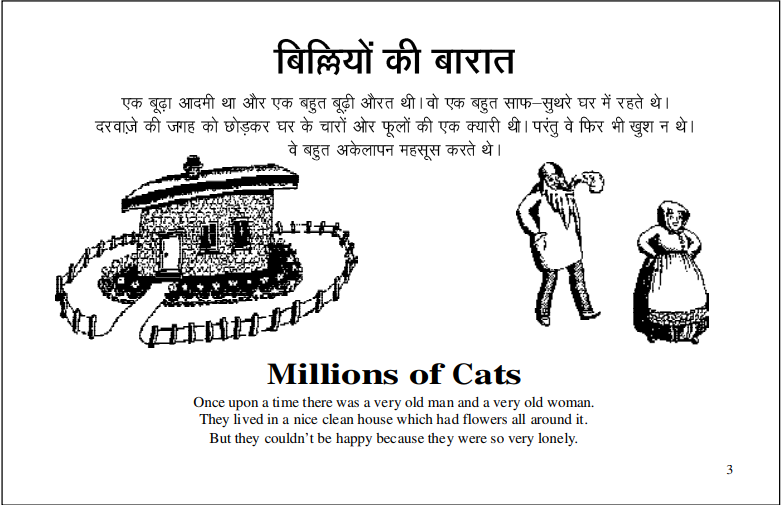 Description about eBook : There was an old man and there was a very old woman. He lived in a very clean house. Leaving the place of the door, there was a blanket of all four flowers of the house. But they were still happy. He used to feel very lonely. I wish we had a cat, old women said a while……………..